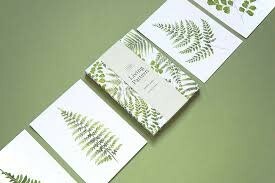 Self-described "plant hoarder" and artist Jenny Kiker creates stunning watercolor patterns celebrating the lush, verdant beauty of ferns. 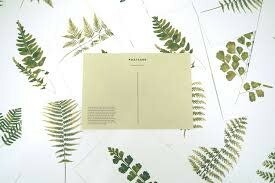 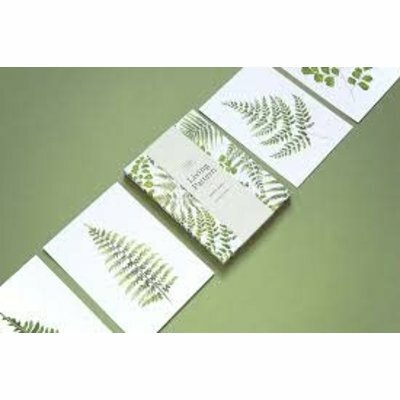 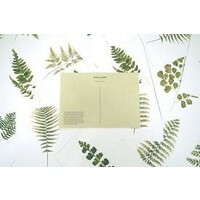 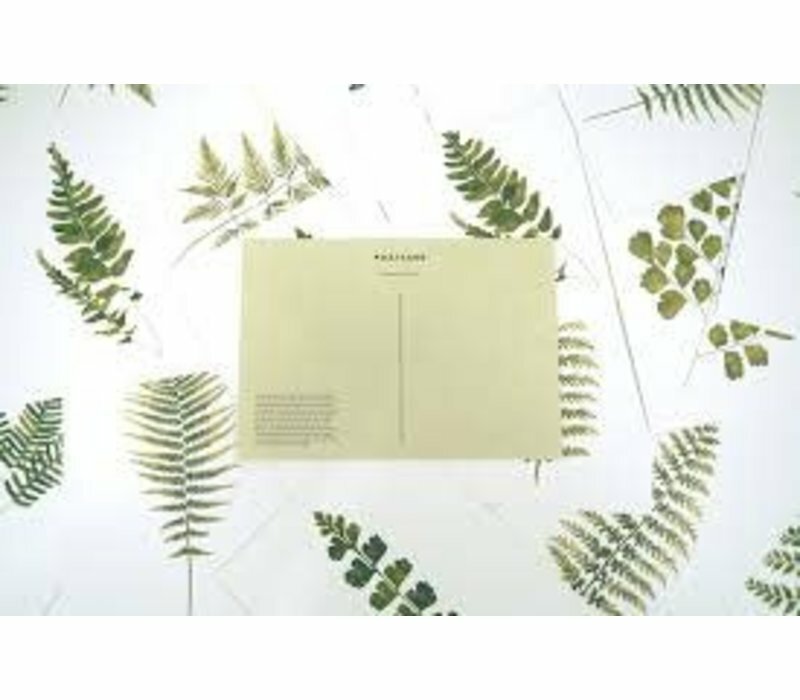 This distinctive postcard collection features twenty-four postcards with twelve distinct species of fern (two prints of each), each accompanied by a brief note on the history and culture of this ancient and fascinating plant. 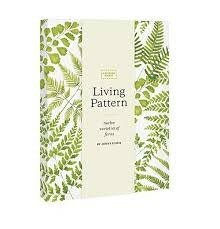 Jenny Kiker is an American artist who goes by the pen name Living Pattern. 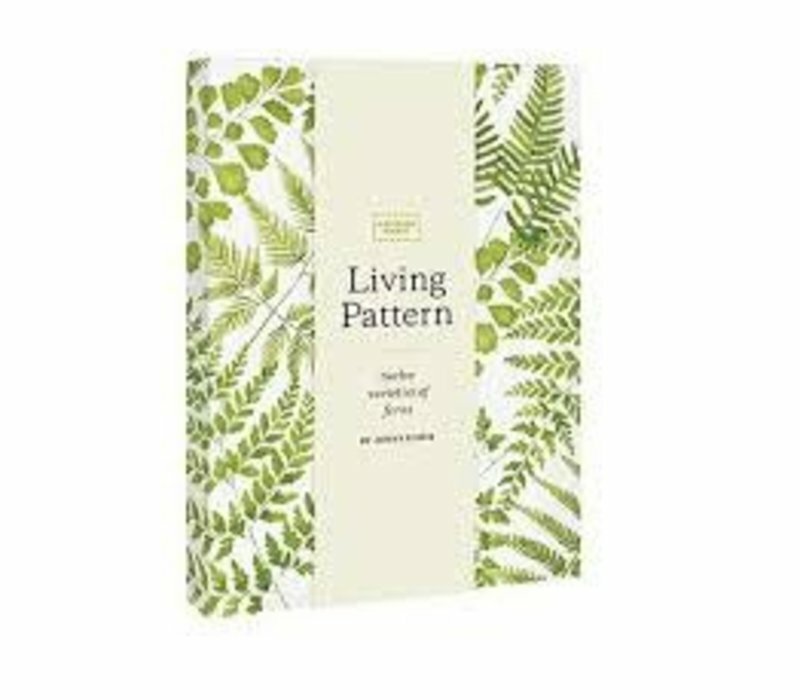 Jenny creates stunning watercolor patterns inspired by nature, including some of the design world's most beloved go-to plants like Cacti and Alocasia (Elephant's Ear). She recently partnered with Design Sponge to create a series of custom patterns.